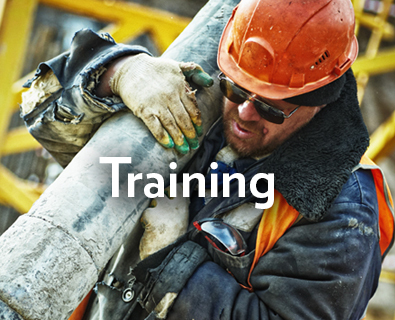 Pro Safety is a national leader in safety management. 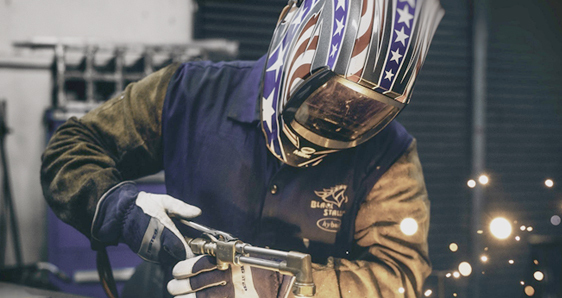 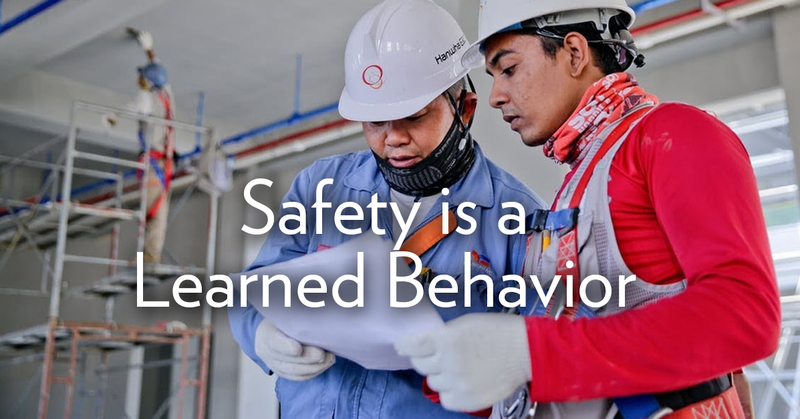 We believe in a safety-first mindset, and our approach is to go beyond safety procedures. 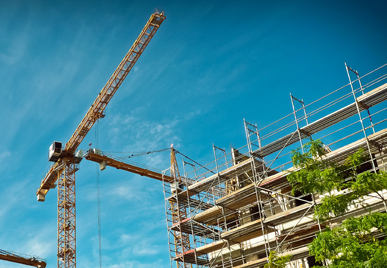 That’s why, for more than 20 years, thousands of clients from across the country have turned to us to help them manage their risk and lower their liability exposure, by significantly reducing accidents and injuries. 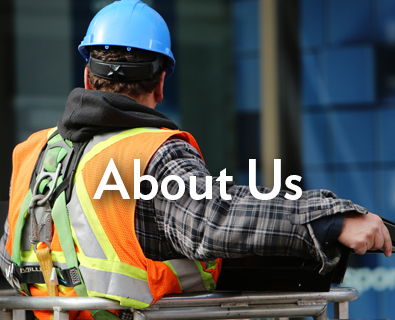 We’ve seen a lot of changes in our industry over the past two decades, with a greater focus on keeping people safe. 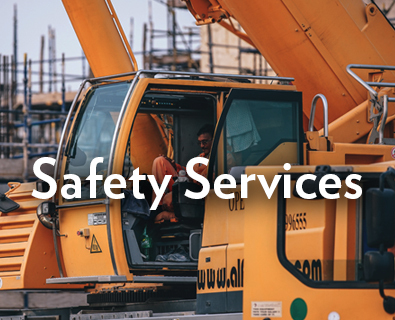 What hasn’t changed for over 20 years is our vision at Pro Safety: Keeping your employees safe is not only the right thing to do, it also makes good business sense.